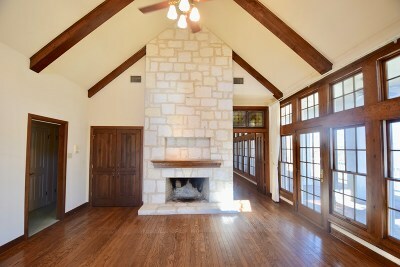 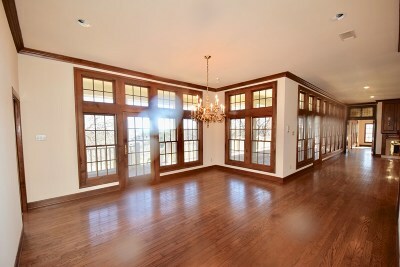 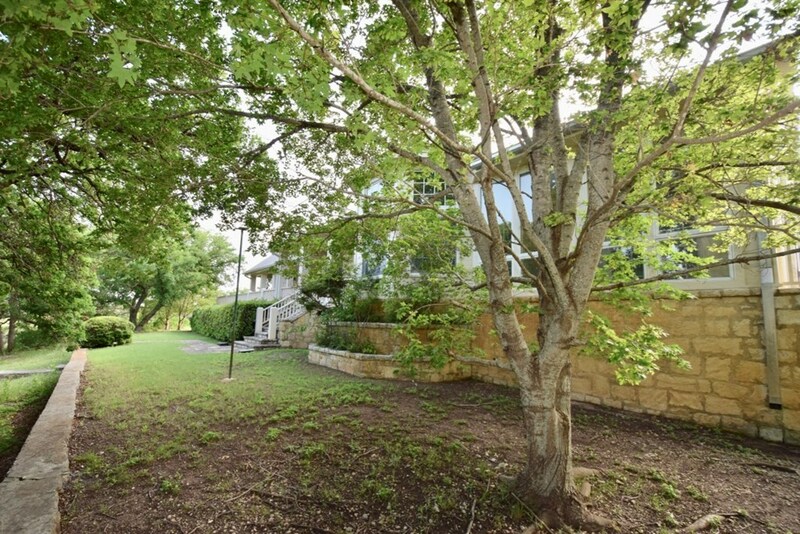 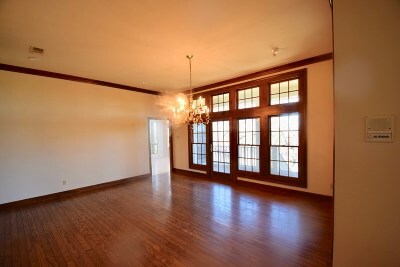 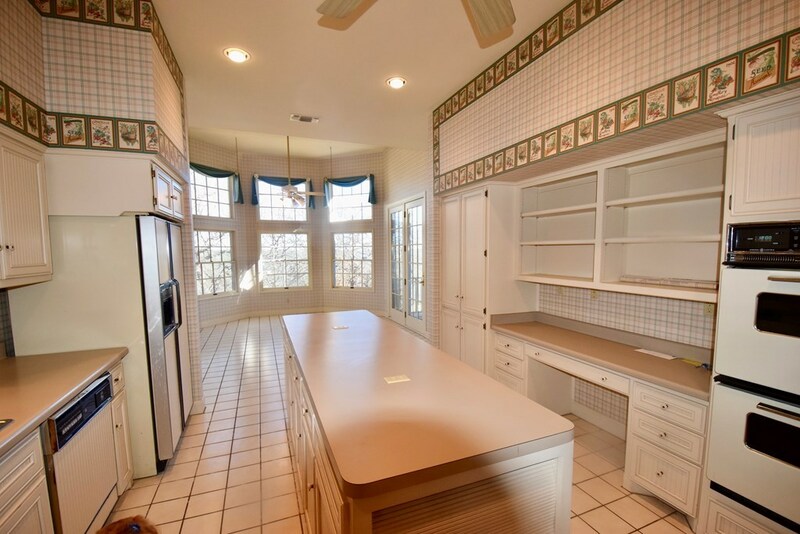 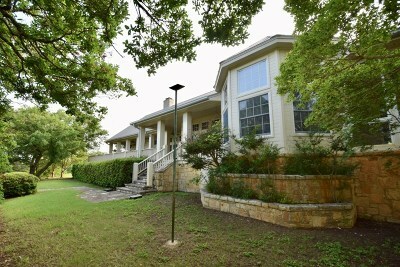 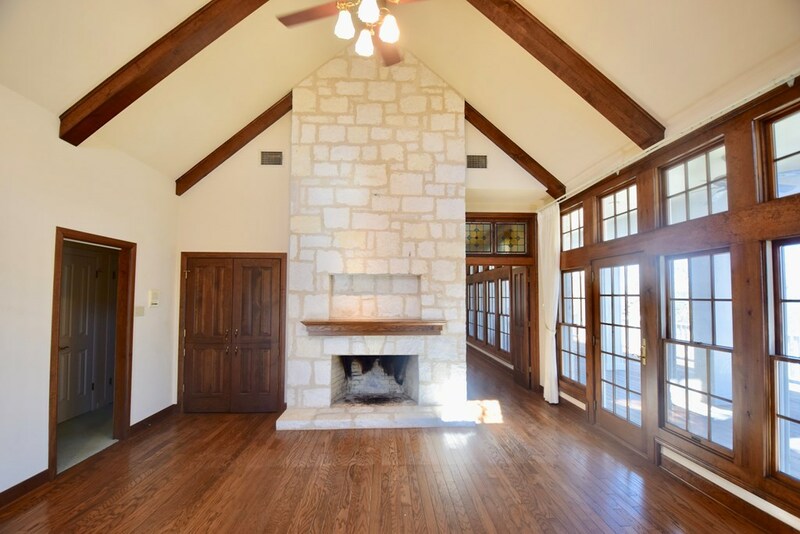 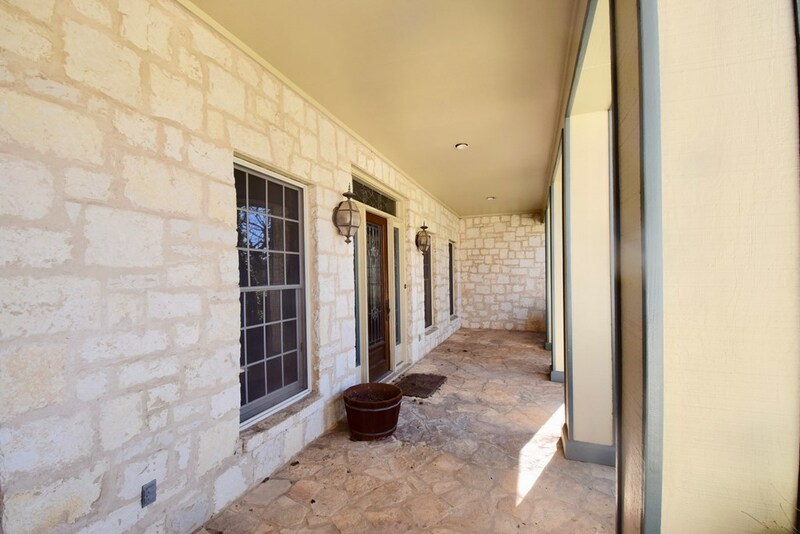 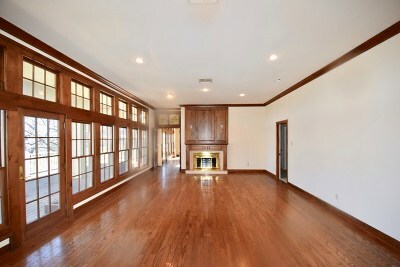 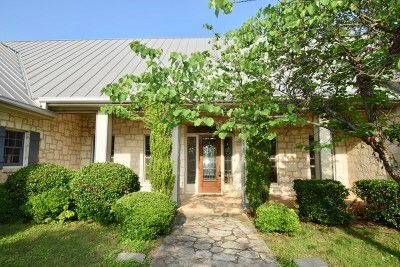 Custom Hill Country Rock home with exceptional views and privacy on 10 acres - Features include a huge great room with fireplace, hardwood floors, and a wall of windows with French doors leading to a 960' covered porch, gourmet kitchen with desk area and island, breakfast area plus a large dining room, Den with fireplace, and built-ins. 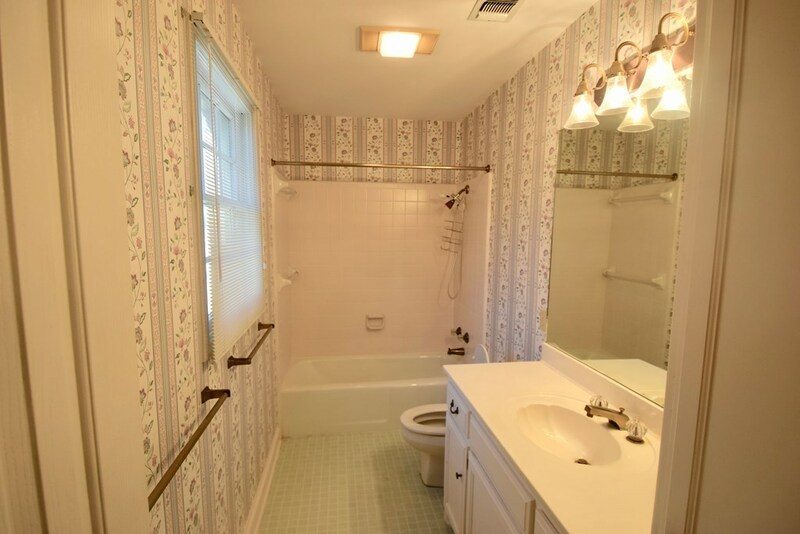 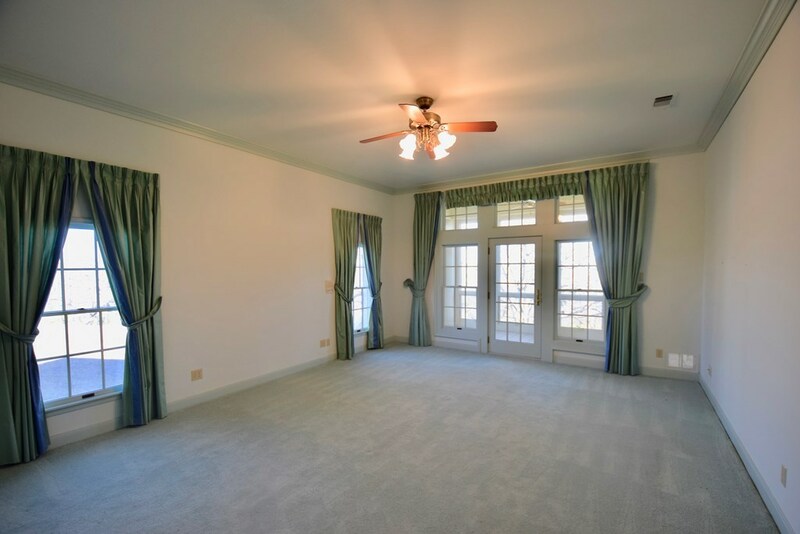 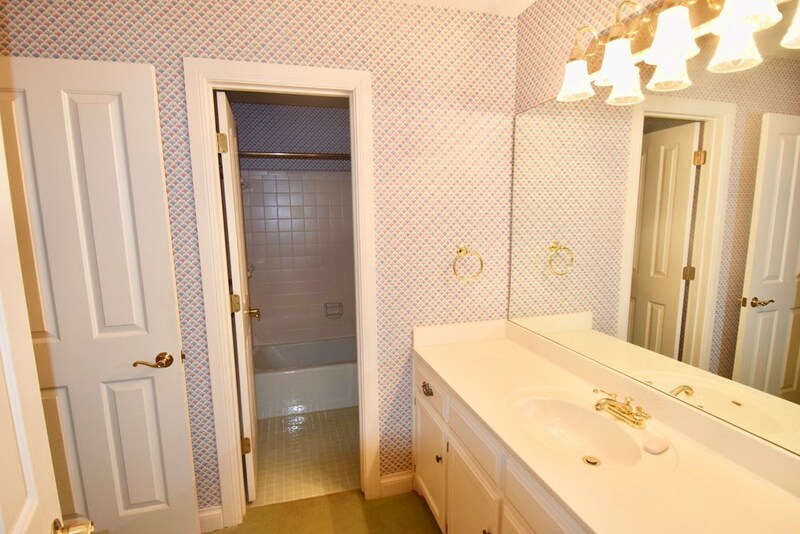 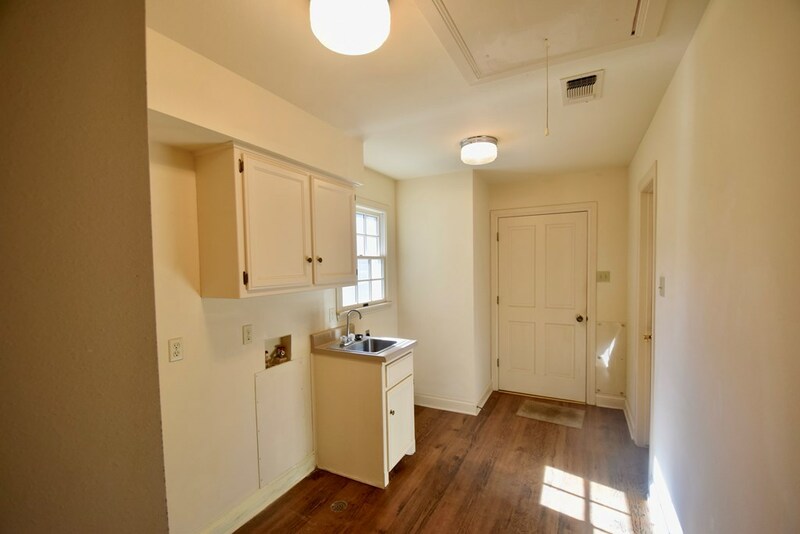 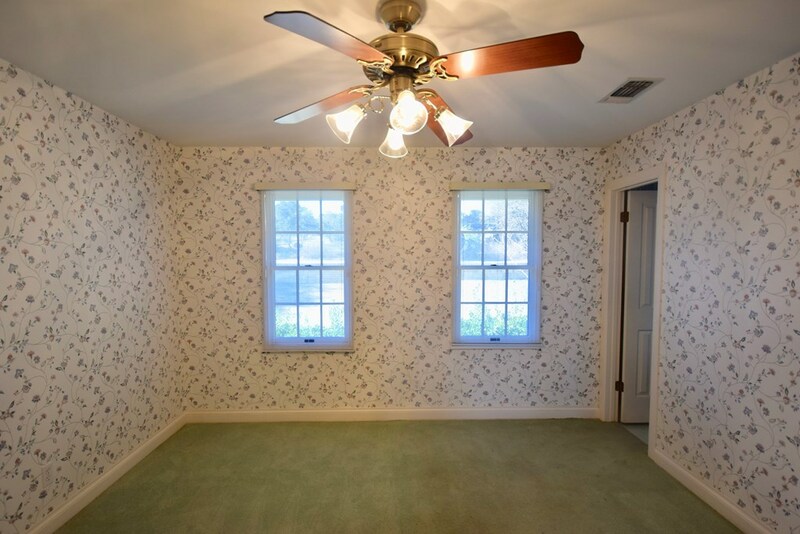 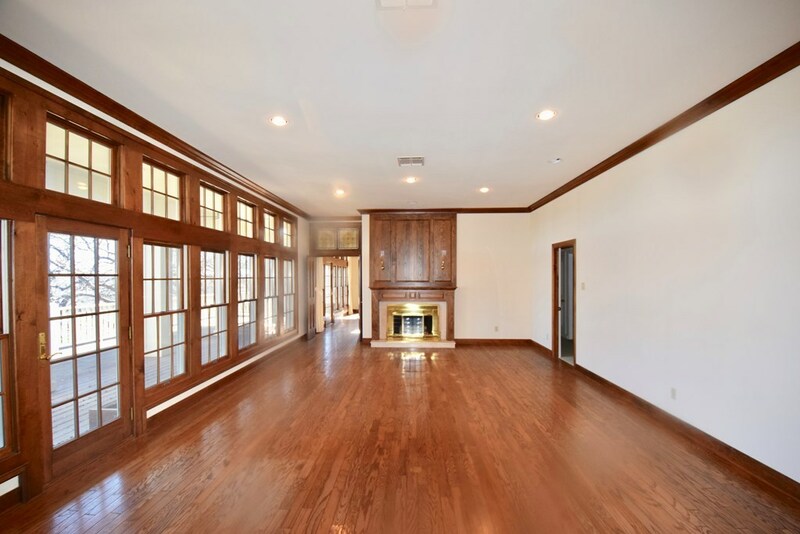 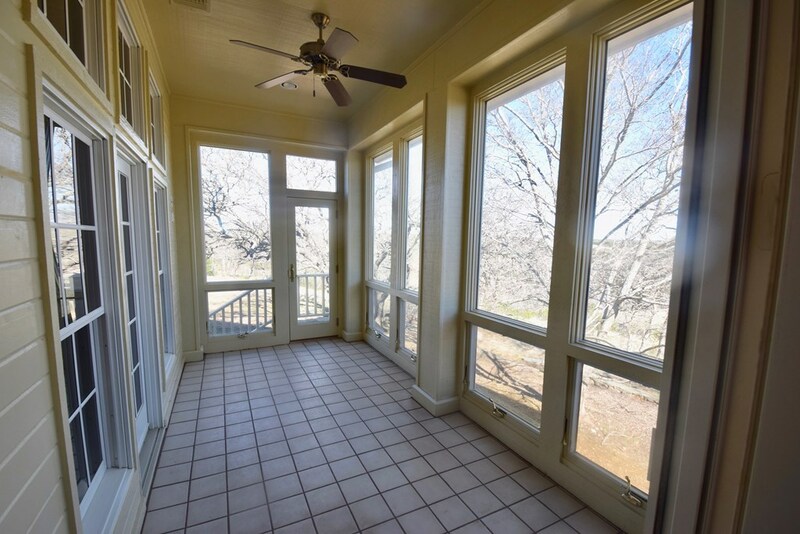 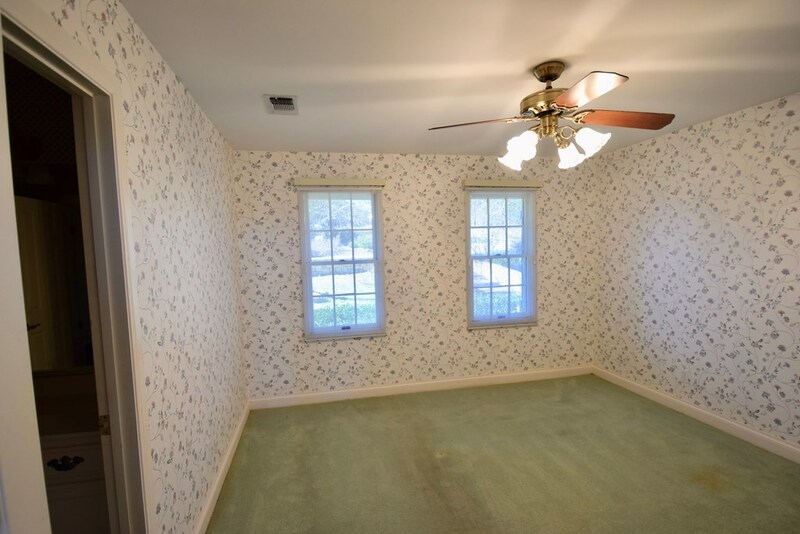 Large Master bedroom with enclosed sun porch, spacious walk-in closet and bath area, split bedrooms with two en-suite guest rooms, and a large utility and storage/pantry. 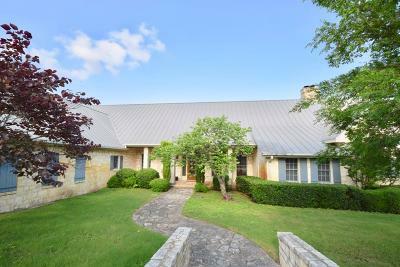 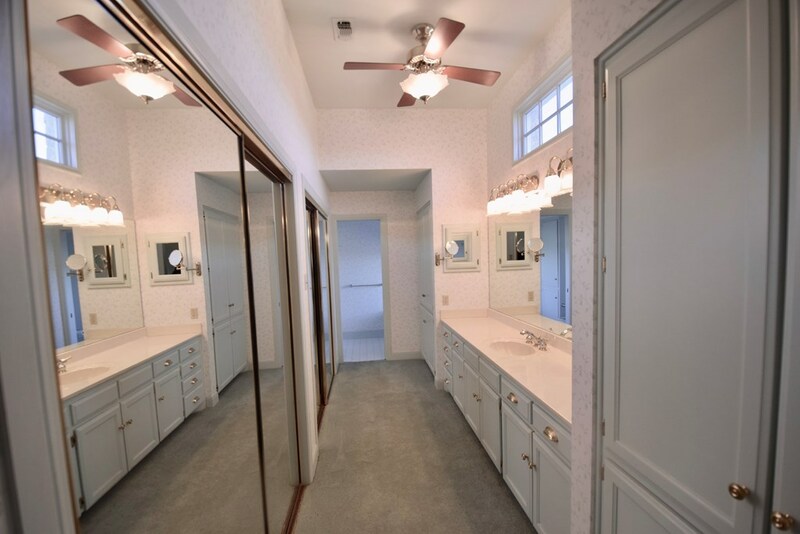 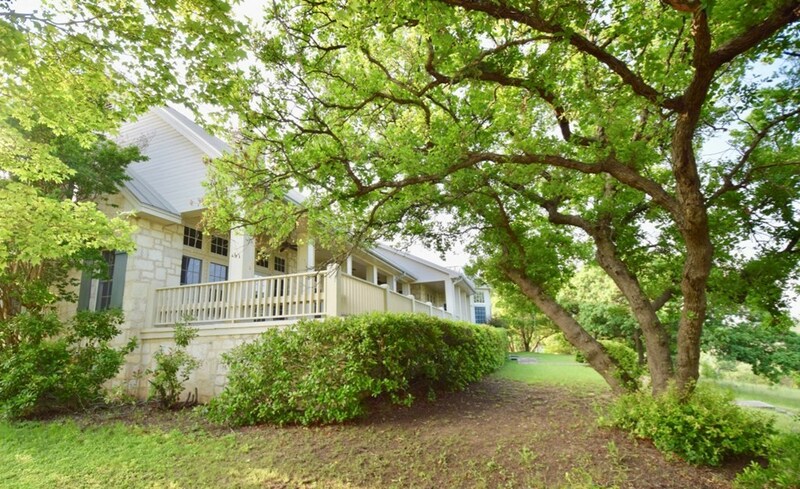 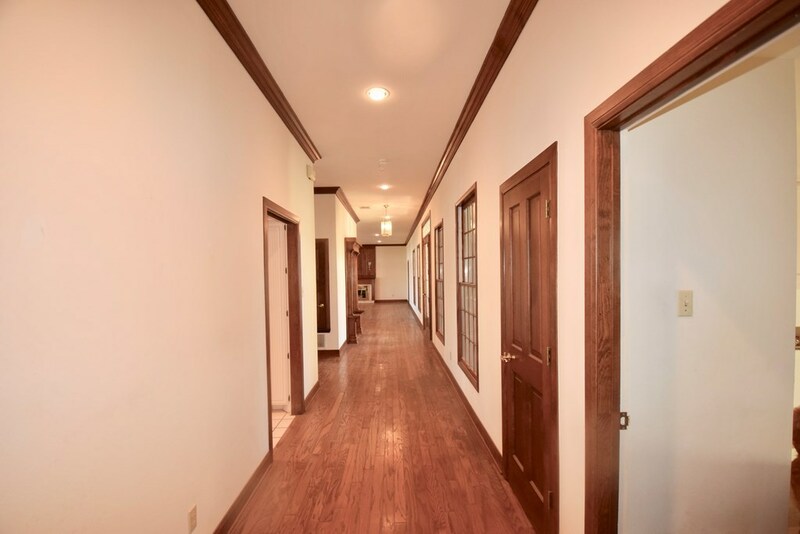 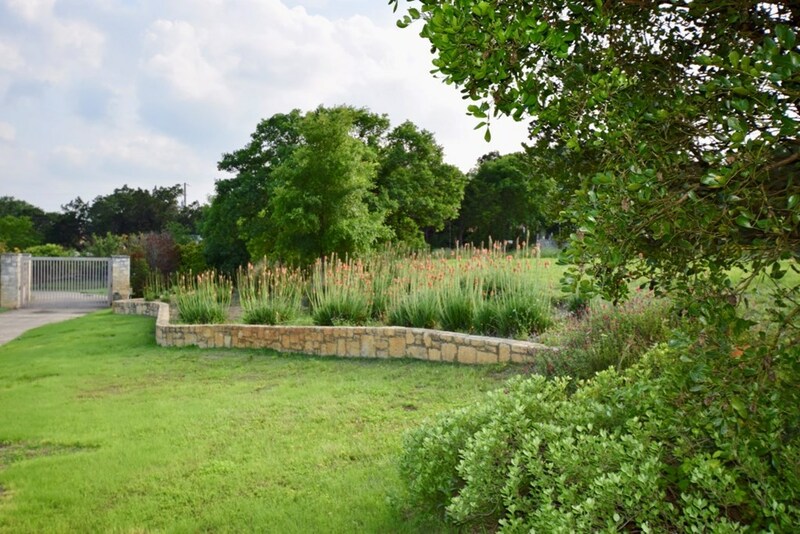 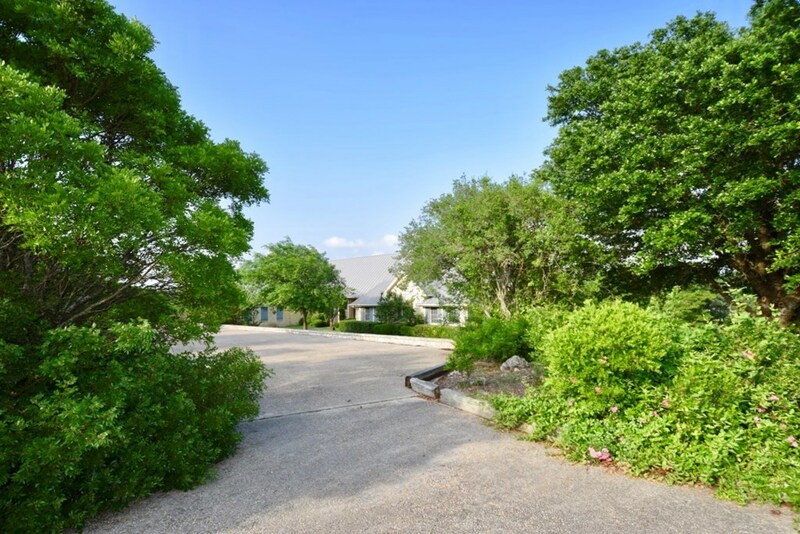 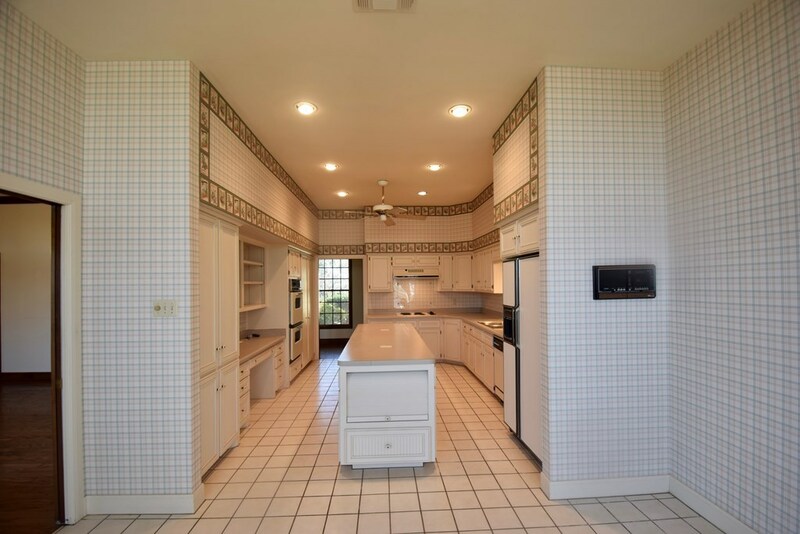 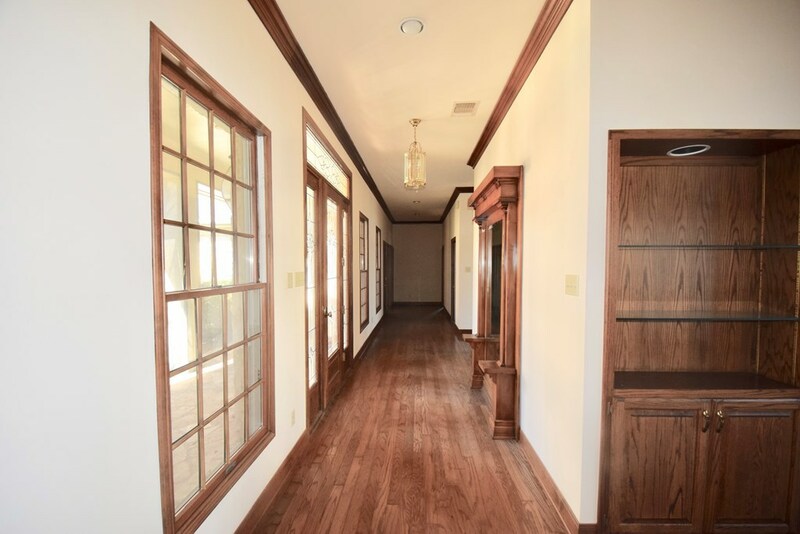 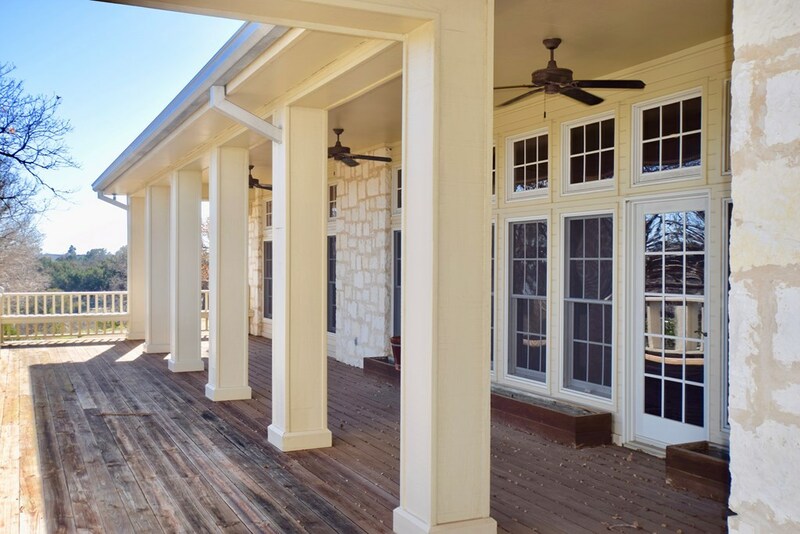 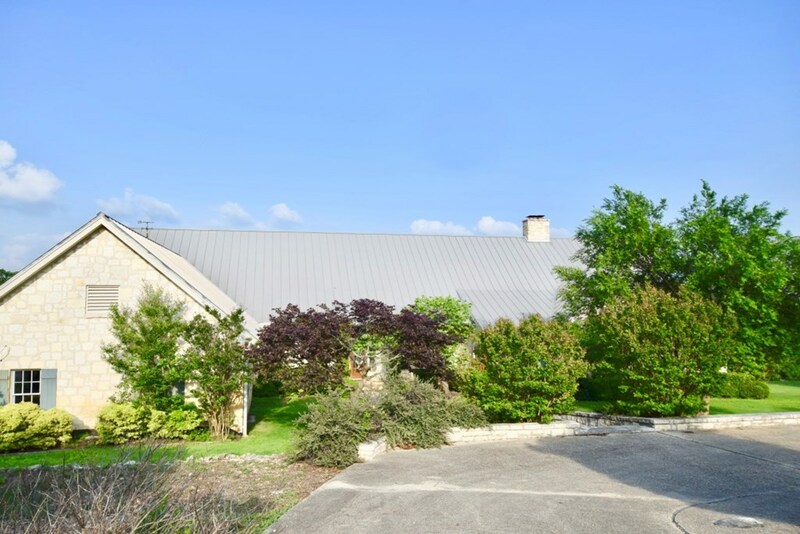 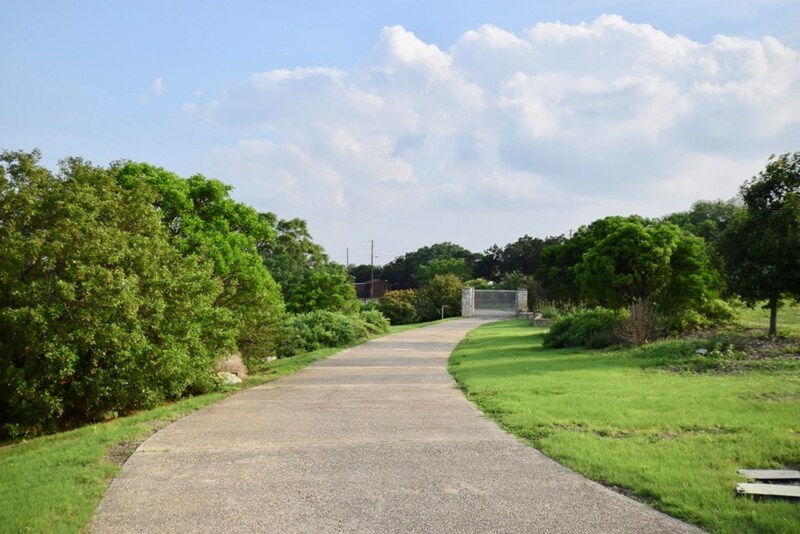 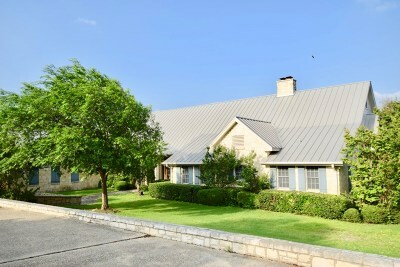 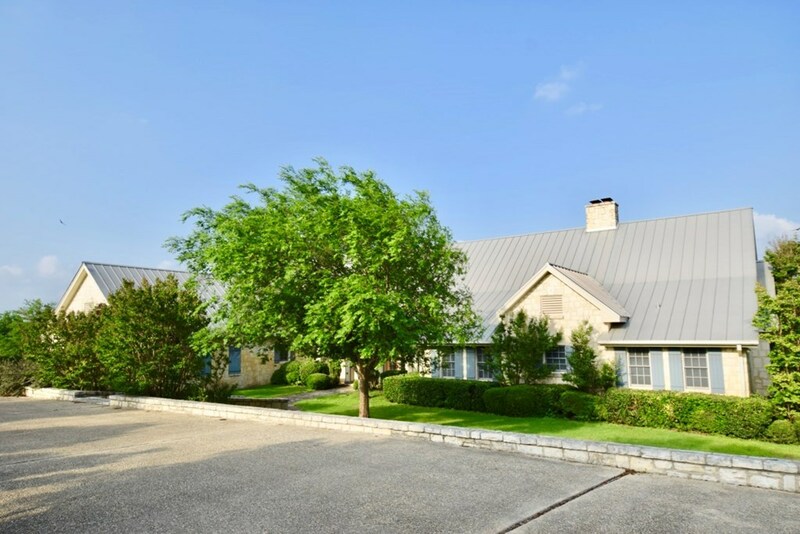 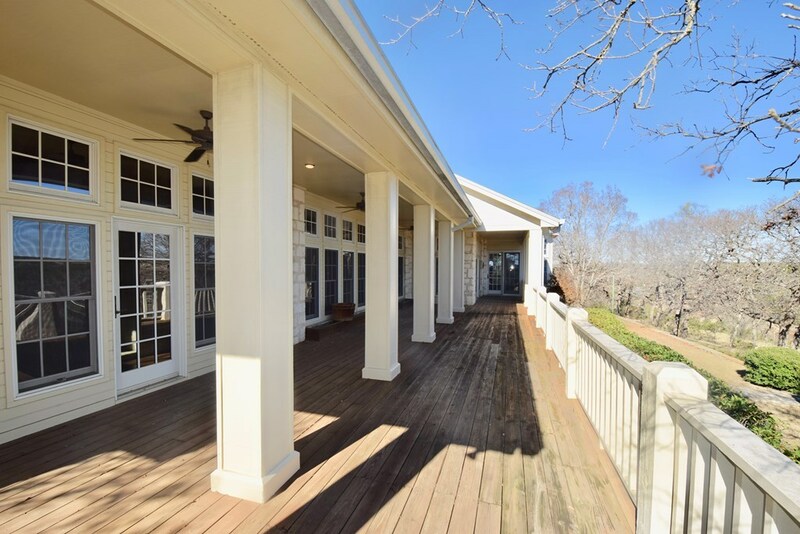 Other features: Standing seam metal roof, transom windows across entire back of home, two car garage, beautifully landscaped and irrigated high fenced yard, poured concrete drive and walkways, security gate, private well, and large barn. 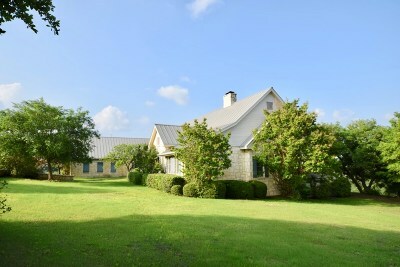 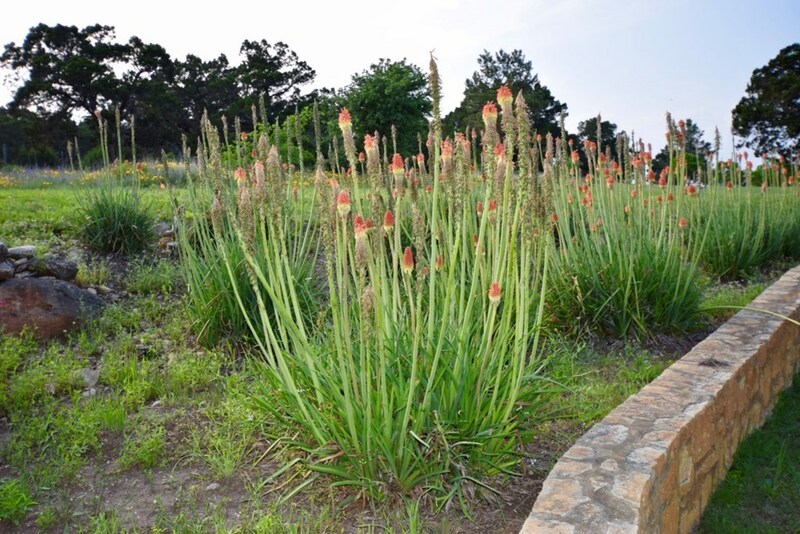 9 acres ag exempt, no city taxes, Hunt ISD.